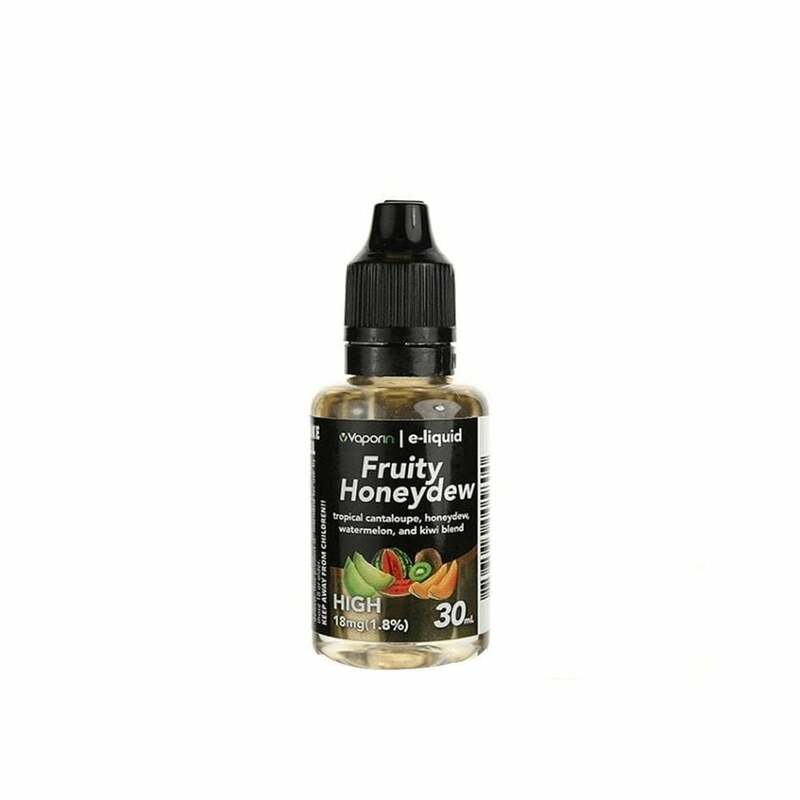 A fruity cocktail of an vape juice made up of tropical cantaloupe, honeydew, watermelon and kiwi blend. This is the best flavor I've tried so far! Add it to anything else. just a few drops.